PKSB is excited to learn about this development published in the NY Daily News. 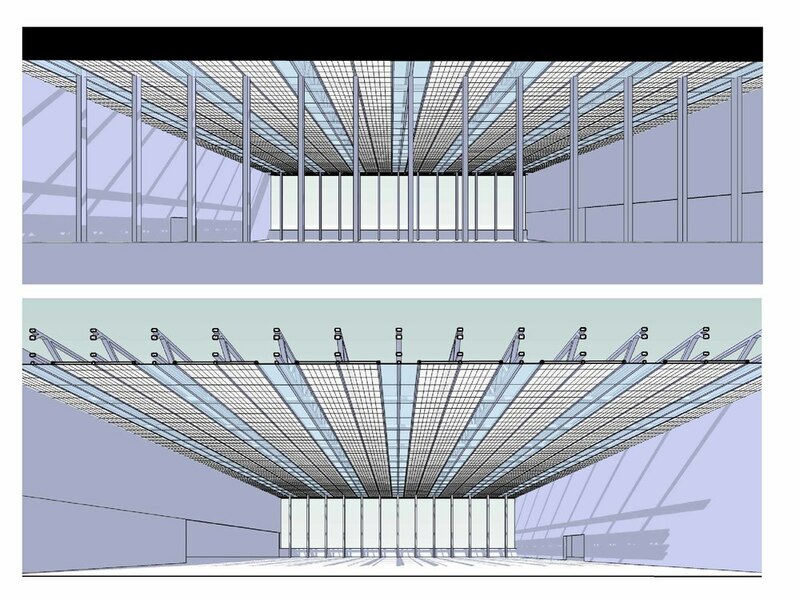 There is a real opportunity here to integrate new solar panels with an open sided translucent play-roof and playground canopy structure that provides the students shelter on light rainy days and serves to support PV panels as well. Something PKSB Architects has been studying. Perhaps a modular solution can be found that is cost effective and can be applied to more schools in the future.